Friday 26th February, The Pavilion Room @ Leyton Jubilee Park becomes a YOUTH SPACE for local children, young people and adults to access. 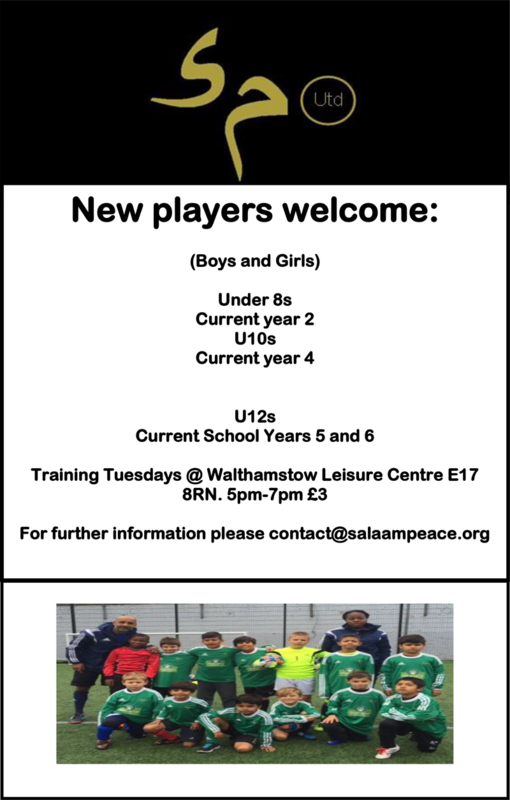 This was made possible with support from The Jack Petchey Foundation, the Leyton and Lea Bridge Wards, Your Move, Lammas School and The Salaam Peace Community Champions Advisory Board. I was invited to attend the launch as Mayor and it was really great. There were young people of all ages (youngest I think was 4 years old) but mainly teenagers 13-19 years. I played table tennis for about 20 minutes and the young boys I was playing against took it easy on me. I may have found my sport. 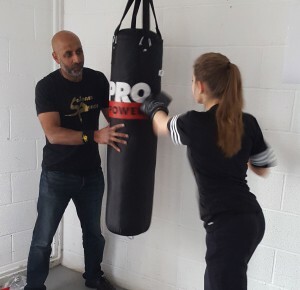 Being played was table tennis, snooker and boxing (training bags & boxing gloves provided) and it was good to see Shona (the lovely Headteacher of Lammas School) joining in with the boxing. There’s a lot of support for the project from the school and it is good to hear that the Pavilion room is being used by the community and voluntary organisations and this use is likely to increase. 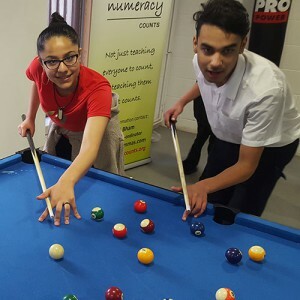 The project itself is really worthwhile in that it allows young people to put aside stresses of everyday school and home life and just spend some time having fun in a focussed way with their peers in a safe environment. The young mentors (mostly female today – always good to see women interested in and active in sports) made the youngsters feel welcome and were at hand to show them the ropes.